It hasn’t been a particularly good week for me. I have been sad, mad, frustrated, angry, bitter, depressed. . . .you name it, I’ve had every negative emotion this week. – I’m still not 100% better after being sick last week, which makes me feel drained. Plus, it is annoying to have to cough all the time and blow my nose every 2 minutes. – It is winter here—snow on the ground, 15* F this morning, and the daylight is nearly non-existent. – I can’t run. This really makes me really depressed. My glute does not seem to want to heal, and I am REALLY missing my daily run. Overall, I’ve just felt down, and I am really hoping things improve next week. 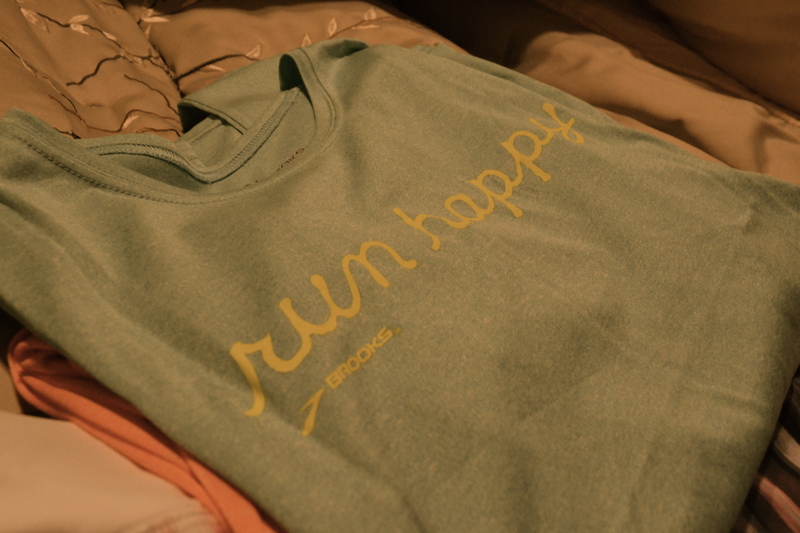 and a new running shirt that came in the mail today. Sorry about the bummer week! I feel like I was right there with you, though my frustrations came mostly from work. Hope the glute starts to heal up quickly so you can get back to running! 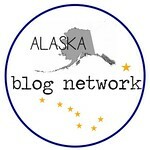 Gauging from some other blogs I’ve read, it seems like several people had a down week too. I really hope you’re feeling better soon. Sorry that you’ve had a rough week. Are there other activities you could do that would make you less stir crazy — yoga, ab work, walk/hike, arm work? I know it’s not the same as hitting the pavement, but it could help. Fortunately/unfortunately, I’ve tried all of those: yoga, swimming, stationary bike, elliptical, weight lifting, abs. . . .all of it. It kind of helps–it is better than no exercise–but nothing compares to running. Bummer about your glute and feeling down – feel better and hope you can run happy soon! Thanks for the guest post! Hang in there girly the holidays are coming so hopefully that will be a nice way to enjoy the weather. I have been there.. I know what you are going through! Listen to your body and soon you will zipping along running again, take time to heal. 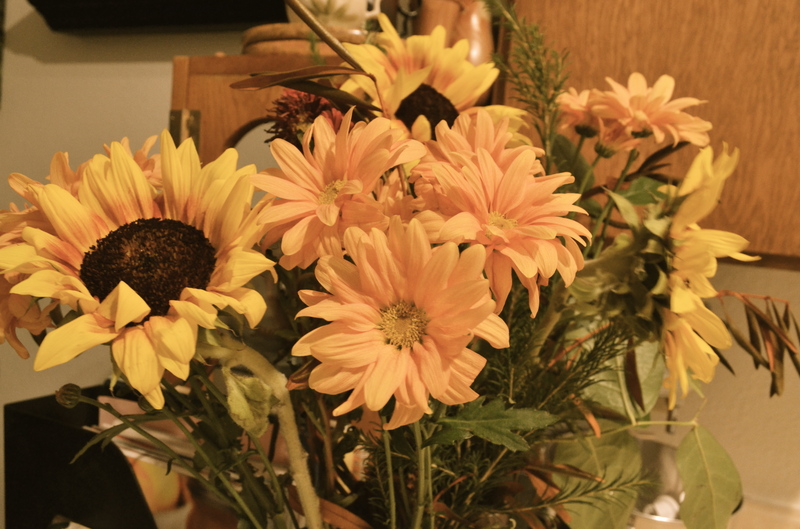 Your husband is so sweet, the flowers he gave you are beautiful and they bring sunshine to Alaska! Yes it is hard to stay optimistic while injured. We’ve all been there. Every. single. runner. Hang in there, stay fit doing other types of (boring, I know!) exercise and remember that post-injury you will come back as a stronger runner both physically and mentally. I rarely get injured (Yes, I know I’m lucky. ), which is why this is especially tough for me. Okay, I take that back, I’m sure any injury is tough for every runner.